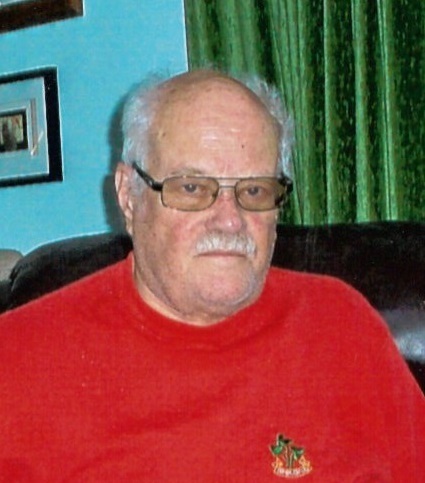 Peter de Man View Condolences - Haileybury, Ontario | Buffam Leveille Funeral Home Ltd. The Memorial Candle Program has been designed to help offset the costs associated with the hosting this Tribute Website in perpetuity. Through the lighting of a memorial candle, your thoughtful gesture will be recorded in the Book of Memories and the proceeds will go directly towards helping ensure that the family and friends of Peter de Man can continue to memorialize, re-visit, interact with each other and enhance this tribute for future generations. condolences. Peter will be greatly missed by all who knew him. Our thoughts & prayers are with you during this very difficult time. Our sincere condolences on Peters passing. Our thoughts and prayers are with you at this very sad time. Condolence: We will miss our special times spent together and interesting stories and conversations enjoyed. He was a good friend who will be sorely missed. I’m very sorry to hear Peter has passed away. Condolence: Our sincere condolences on your loss. Peter will be missed by the entire community. I just wanted to extend my sincerest condolences you; I know we’ve not had much contact over the years but i was sad to hear of Peter’s passing, and wish you all much love and strength in these challenging times. Condolence: Gladys , Mike & Dave. Billie & I are so sorry for your huge loss and Peters passing . He will be missed by everyone who the honor of knowing or being involved with him in Temagami.